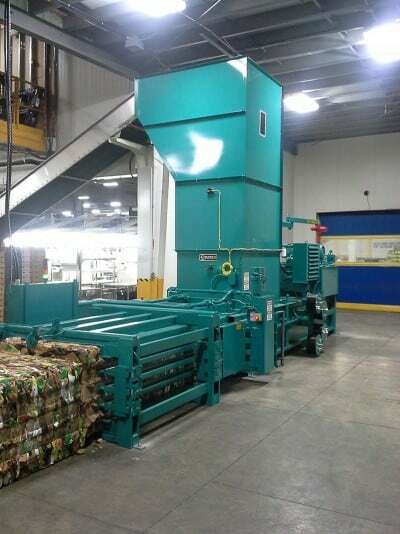 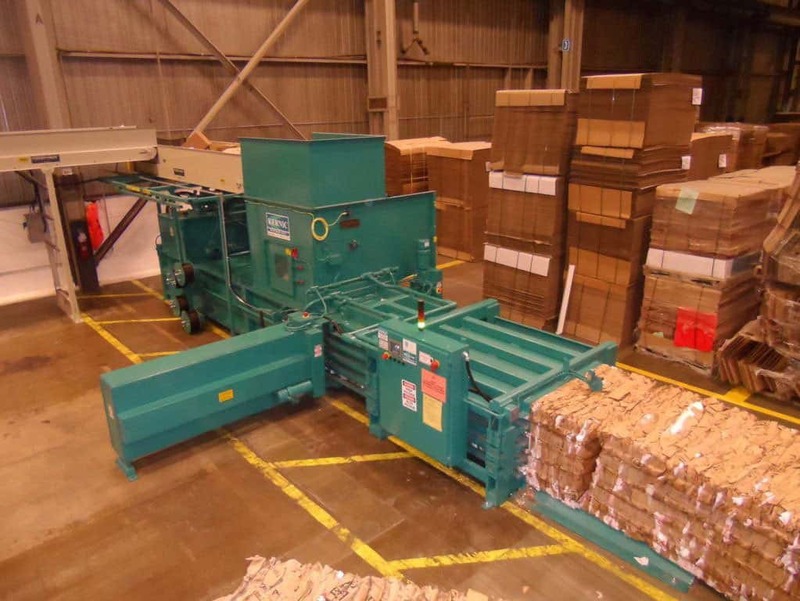 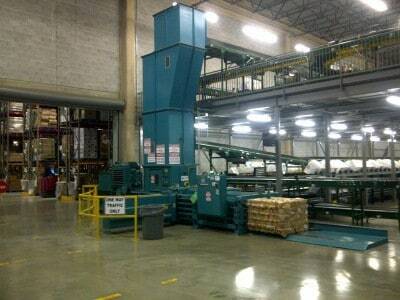 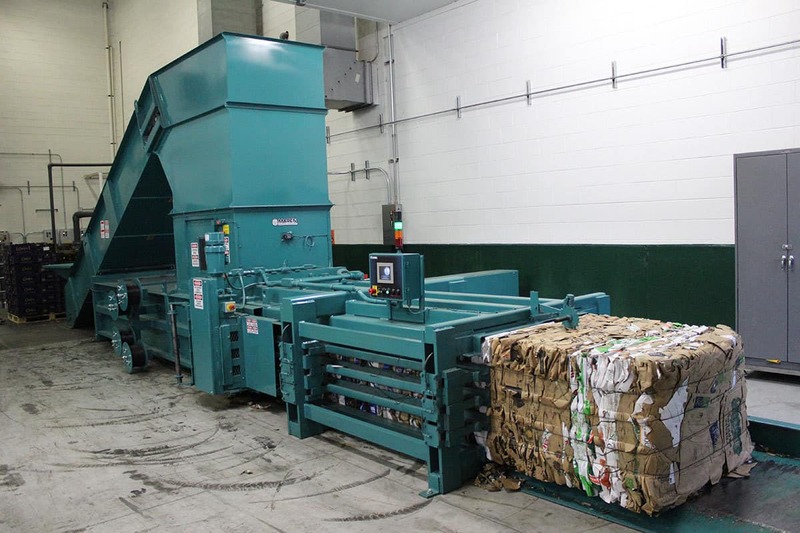 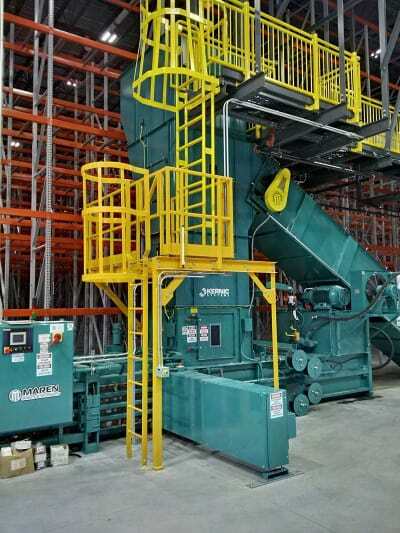 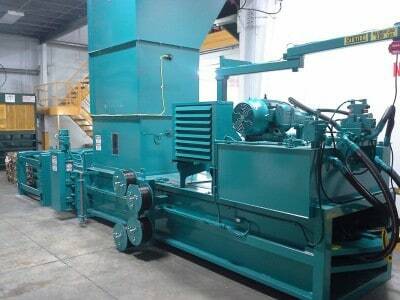 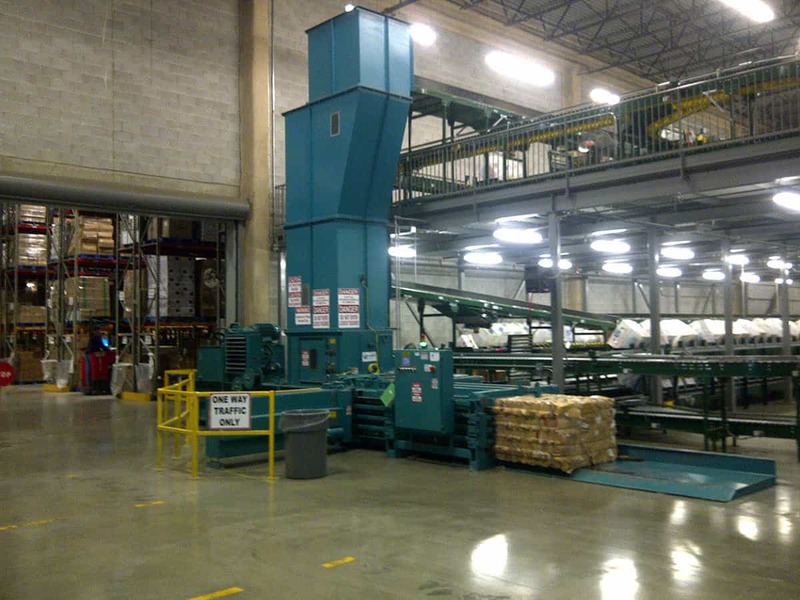 For over the past 40 years, hundreds of Maren WS Wide Opening Shear Balers have been installed in Warehouse and Distribution Center operations across North America. 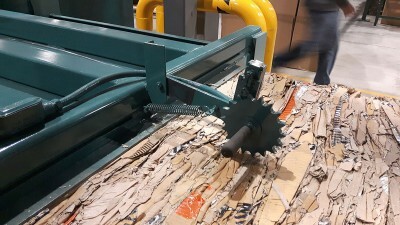 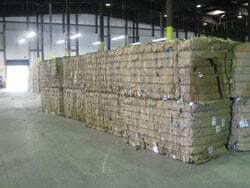 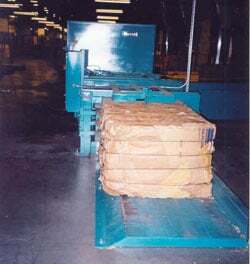 Major retailers across North America depend on Maren to provide their corrugated box baling requirements. All Maren WS Wide Opening Shear Balers feature the most advanced and reliable Automatic Bale Tier within its class.